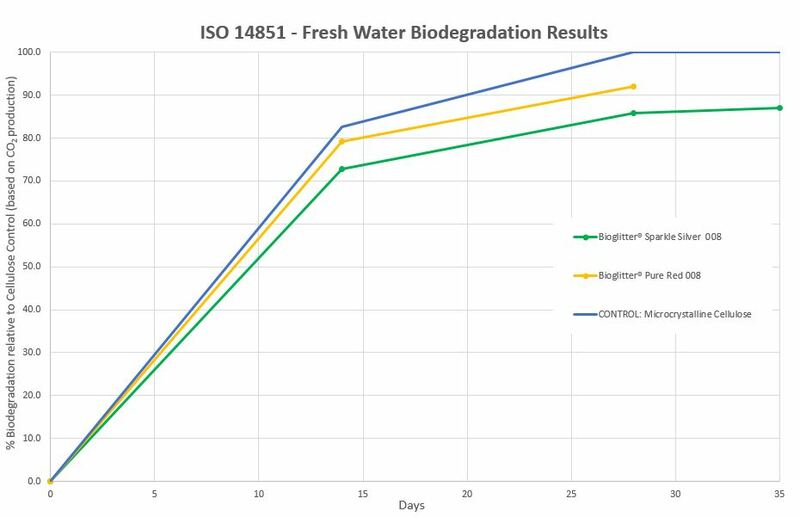 During testing, a competitor glitter manufactured from PLA showed no evidence of degradation during the same time period which really does highlight the importance of using Bioglitter! Our approved retailers in the UK! It is with great pleasure that we can now announce several consumer brands are officially licenced to use Bioglitter® logos! Now launched, our scheme allows people to purchase Bioglitter from approved sources safe in the knowledge that they are a credible retailer working with us on the journey to take on the plastic pledge. Our approved licencees will be able to display the Bioglitter® brand on their products, so you of course know that the glitter you are buying is authentic Bioglitter®, the most eco-friendly glitter currently available on the market. 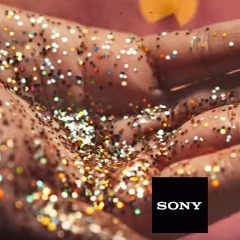 Our very own Stephen Cotton said: “There are a lot of glitter suppliers worldwide who claim they make or sell biodegradable glitter, but the consumer often can’t be sure if what they are buying is actually an eco-friendly glitter. In some cases companies have even been selling plastic glitter as Biodegradable and this is just one of the many reasons why we wanted to set up an official accreditation to give consumers confidence in what they are actually buying. Interest in eco-friendly glitters extends outside the cosmetics industry. 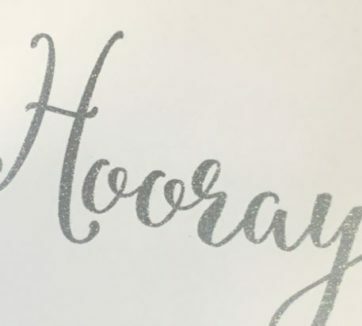 Bioglitter® has successfully trialed in the gift card printing, paving the way for Ronald Britton’s new family of Bioglitter® products for the printing, coating and decorative industries; Deco Bioglitter®. Deco Bioglitter® is due to be launched June 2018. Colorlord Ltd is comprised of Ronald Britton Ltd; glitter and powdered metal raw materials business and Brian Clegg Ltd; educational art and craft materials. 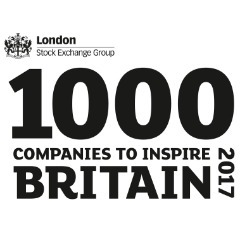 Colorlord Ltd has been identified as one of London Stock Exchange Group’s 1000 Companies to Inspire Britain. The report is a celebration of the UK’s fastest-growing and most dynamic small and medium sized businesses across the UK. Colorlord Ltd was formed in 2008 to acquire the businesses of Brian Clegg Ltd and Ronald Britton Ltd.
Xavier Rolet, Chief Executive, London Stock Exchange Group said: “Four years on, LSEG’s ‘1000 Companies to Inspire Britain’ report continues to highlight the dynamic, entrepreneurial and ambitious businesses across the country that are boosting UK productivity, driving economic growth and creating jobs. The strength and diversity of these companies is readily apparent with a broad mix of UK regions and sectors represented. These companies are the very heart of an ‘anti-fragile’ economy: more robust; more flexible and less prone to boom and bust. We must ensure we continue doing all we can to support high growth potential businesses like these. Bio-glitter® strikes GOLD in-cosmetics global 2017 Make-Up Award. 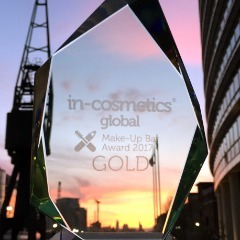 During the April in-cosmetics global event held last week at the ExCeL in London, Ronald Britton successfully struck Gold with their new innovative range of Bio-glitters as they won Gold in the Make-Up Bar Award 2017. Judged at the event by an elite panel of colour cosmetic experts as well as show visitors, this new award commends the most innovative developments in colour cosmetics and make-up. Technical Director, Andrew Thompson commented; “After working with the Bio-glitter technology for over a year, we were extremely excited to officially launch the newly upgraded globally cosmetic compliant Bio-glitter range to the cosmetic industry this year. Winning Gold for this award is testament to the unique position of our product in the market and the special effects which can be achieved with this new technology.